Hello wine lovers and happy wine Wednesday! 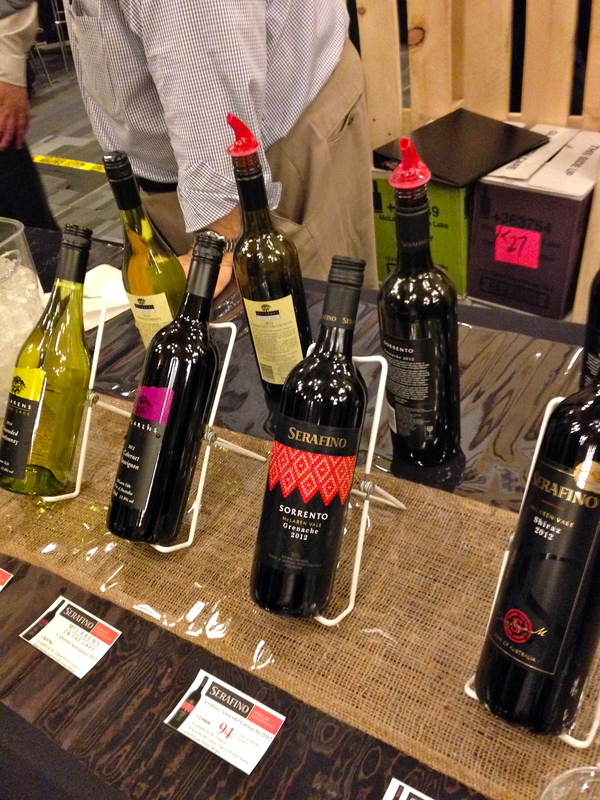 What an amazing week it was for Vancouver as the 37th annual Vancouver International Wine Festival took place. 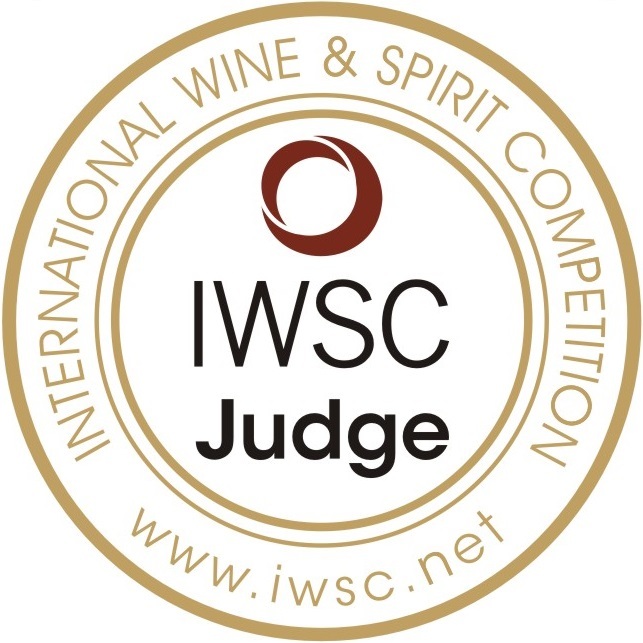 170 wineries were represented and the focus was on both Australia and Shiraz. I met fantastic winemakers, passionate wine family members, icons of the B.C. 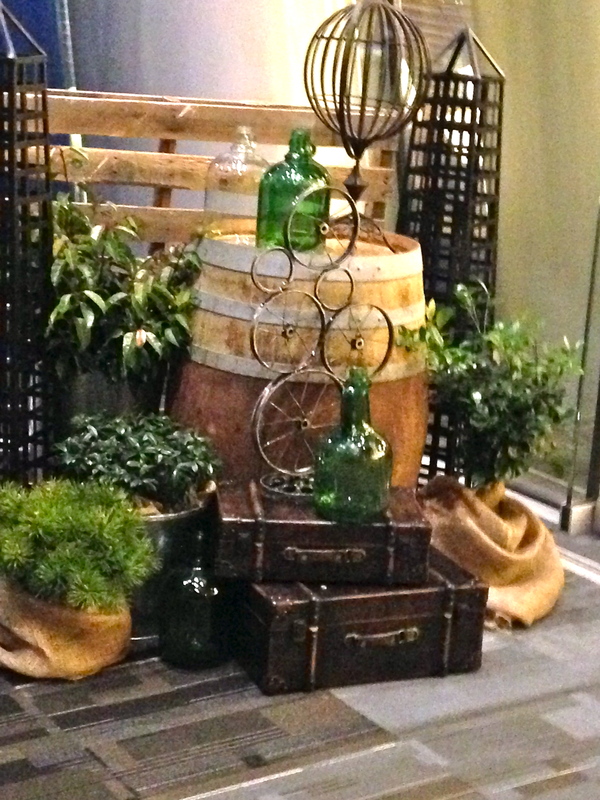 wine industry and developed a huge love and appreciation for Sherry – a successful few days indeed! With too many amazing wines to cover and relay, I am going to use this week’s post as more of a photo journal of some of my highlights of the festival. 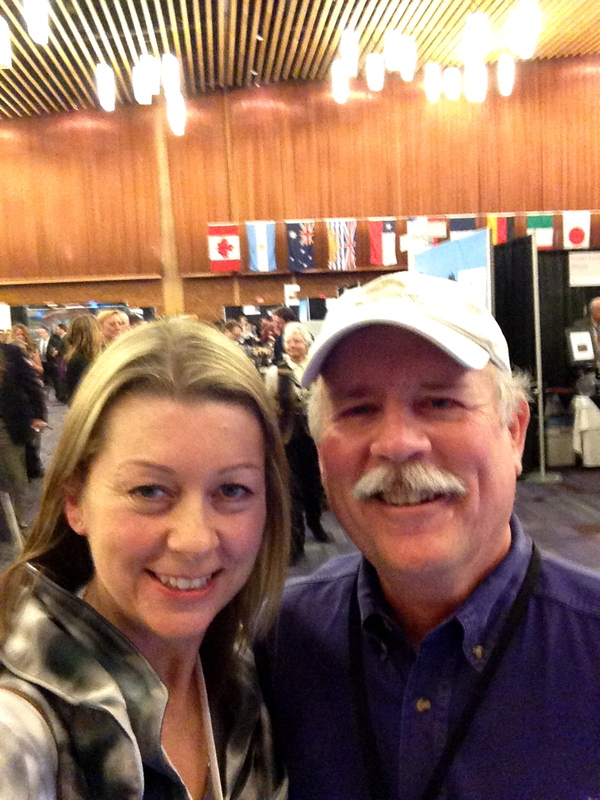 My time at VIWF started with an invitation to attend the ‘Principle’s Lunch’. Here, I had the good fortune and honour of sitting at the Burrows Luongo table and being introduced to Maria Maglieri of Serafino Winery in McLaren Vale, Australia. I was completely taken with Serafino’s ‘Dry Grown’ Grenache 2012…delicious! 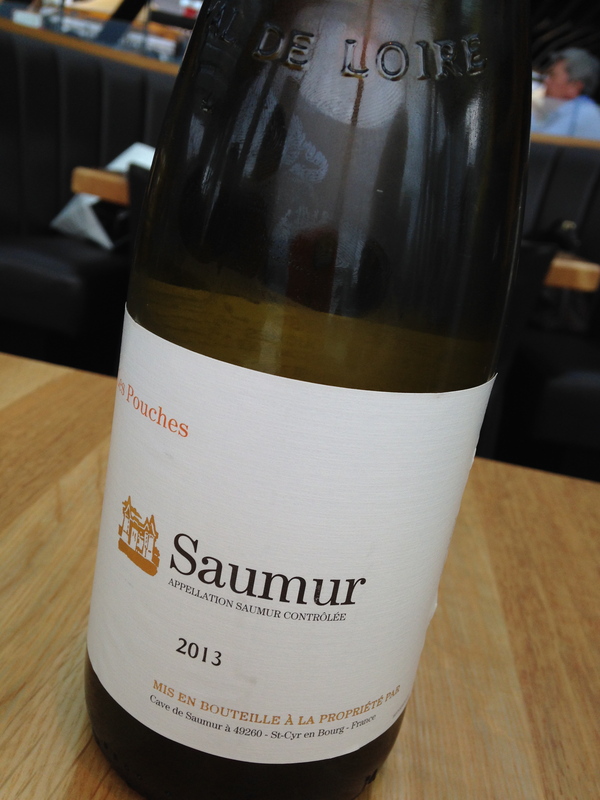 Then, it was dinner at Cactus Club with one of my BFF’s, Sylvia Talbot, where we shared some delicious food and a lovely bottle of Saumur Chenin Blanc. Here, I met the one and only Sebastien Le Goff. 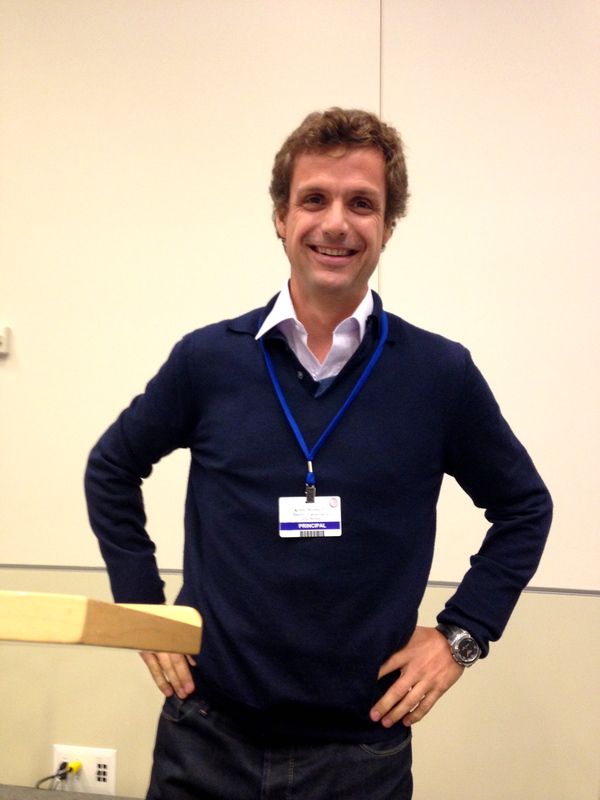 Talk about a person who radiants class with ease…Sebastien makes you feel like an old friend whom you have just met. 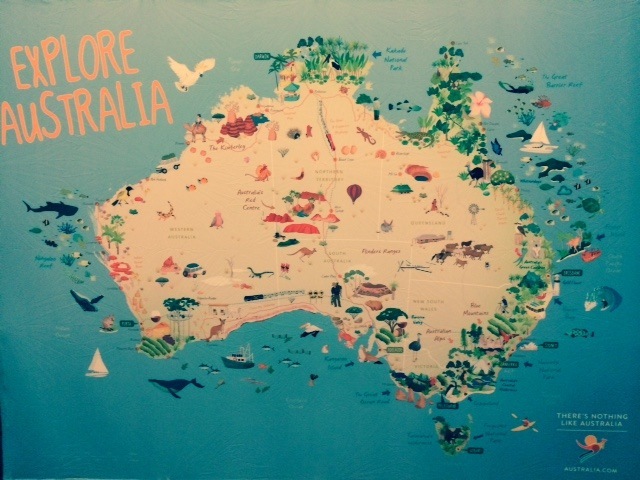 Then, it was time for the big event…Australia was beautifully represented and was clearly the star of the festival this year. Well done. As noted earlier, I met some amazing people on the Thursday night festival tasting and among them was Scott Osborn of Fox Run Vineyards located in Seneca Lake, NY whom I will be visiting in August this year at the Wine Bloggers Conference! Shall I say excited? His Cabernet Franc is magnificent and I am looking forward to immersing myself into the Finger Lake terroir this summer. Friday, I had two amazing seminar events. 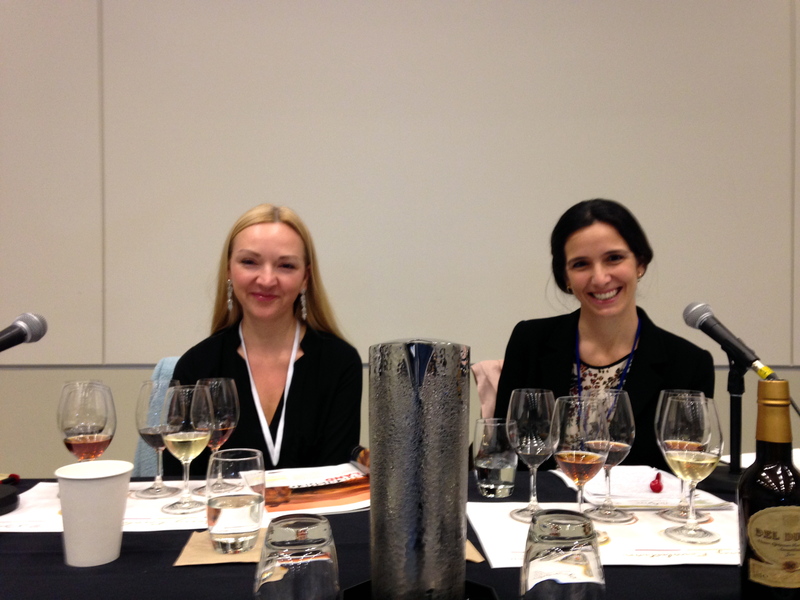 I started the day with a 9:30 AM seminar on Sherry hosted by Daenna Van Mulligen and led by Vicky González-Gordon of González-Byass. Totally informative, totally awe-inspiring and a bit surprising – it was an hour and a half that actually changed my life…I am now a card carrying Sherry convert! Daenna and Vicky – fantastic presenters! 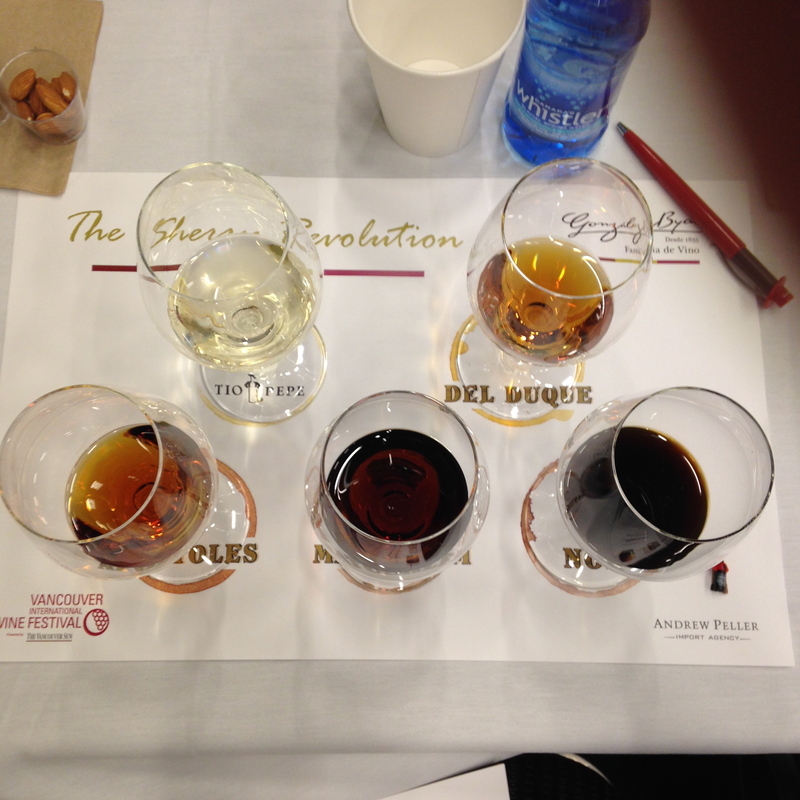 The line up of Sherry – my favourite was Apósotles – bottom left corner. 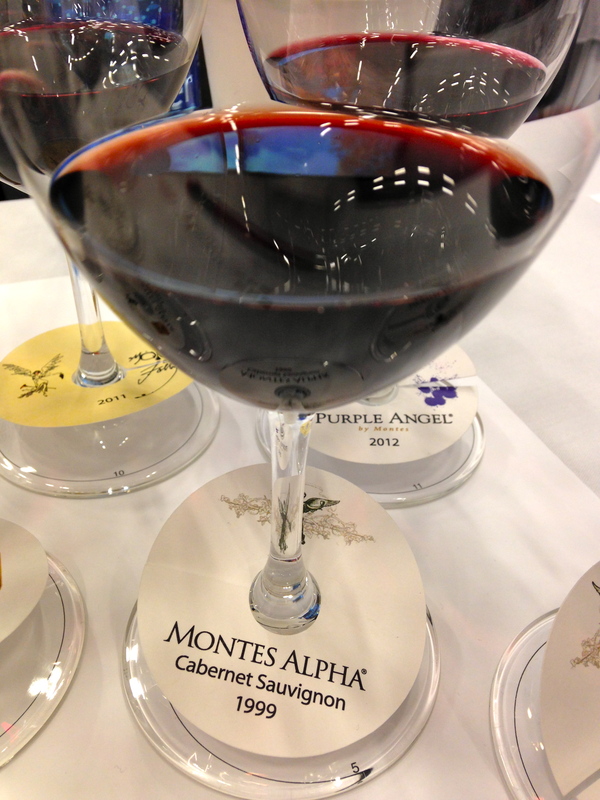 Finally, it was a vertical tasting seminar of Cabernet Sauvignon of Montes Wines of Chile. The Montes story is one of passion and making something from sheer determination and vision. Aurelio Montes Jr. captivated his audience with his sense of humour, excellent wines and his take on ‘equilibrium’ in winemaking. I was very fortunate to taste all wines presented but the knock-out highlight for me were the 1999 Alpha Cabernet Sauvignon…outstanding. Just a spectacular festival with highlights galore! I have to give an extremely important shout-out to Kristine Wilkinson of Heth PR …she is a star…thank you. I agree with you on the Palo Cortado – wait til you take the Diploma course in fortifieds 😀 And also on the Montes wines. I attended a private tasting with back vintages. #tasty!